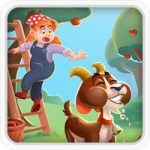 Jewelish is the game macht3 classic is most players, this is the game helps children to logical thinking and have the second best learning. 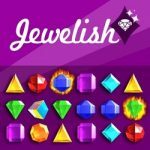 Jewels game – Welcome to the world game extremely attractive to 123gamesfree.com. Warehouse interesting games are waiting for you to discover every day, still waiting for something more let’s explore right now. We will present to you the game free jewel, this is a classic Match3 game for every age. Your mission when playing it is to create a horizontal, vertical, ensure the tiles adjacent row of at least 3 types of gems of the same color together and then remove them. If there are combinations larger than will give you the most beautiful jewelry and you get more bonus points. As quickly as possible to get some great bonuses! 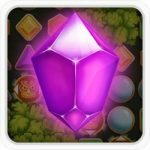 Jewels game free it has graphics, incredibly charming and precious stones! 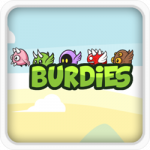 Try to score the highest score before the time runs out. Good luck! On the computer, use the mouse to play Jewels game. On your phone, you can just touch the screen to play. 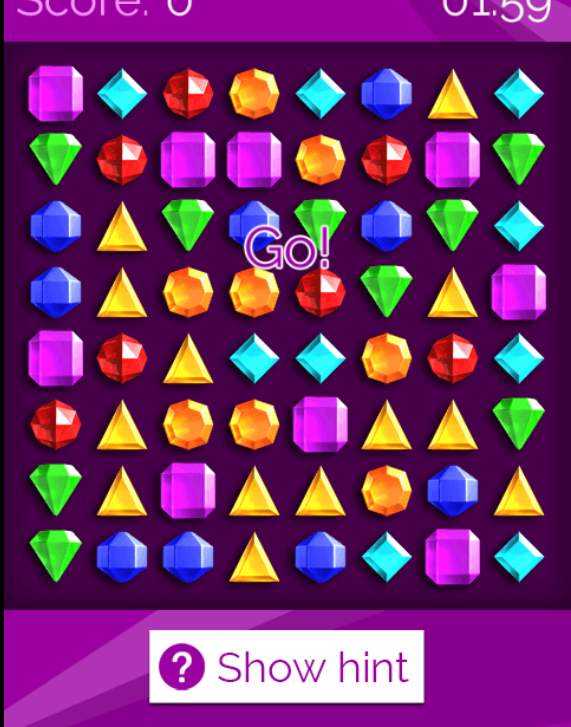 Your mission when playing it is to create a horizontal, vertical, ensure the tiles adjacent row of at least 3 types of gems of the same color together and then remove them. Control time to ensure you have the most money. Jewels game free help children to logical thinking, better learning. 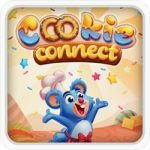 Please record the number of points you gain when joining in this game, let us know. 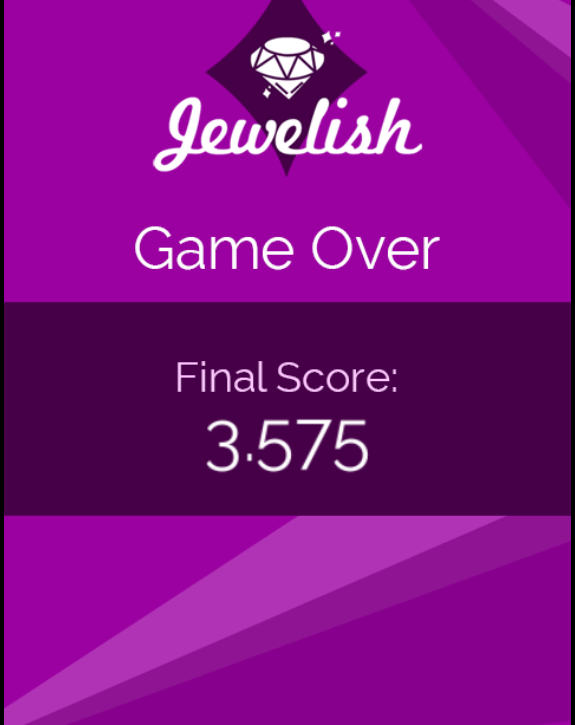 The Jewels game is a new discovery that you should play at least once, sure you will be satisfied.